I stand in front of my clothes and have no problem deciding what to wear. Everything is color coordinated and everything fits my body and the occasion. My degree in fashion and merchandising I acquired in my twenties completely changed my life and changed the way I see clothes. I curate my clothes as I curate my clients’ homes when I design for them. Every September and October I assess my clothes and shoes. I give away the pieces I don’t like, those items I wore to pieces, outdated clothes or clothes that don’t fit anymore. I send the rest to cleaning or restoration. 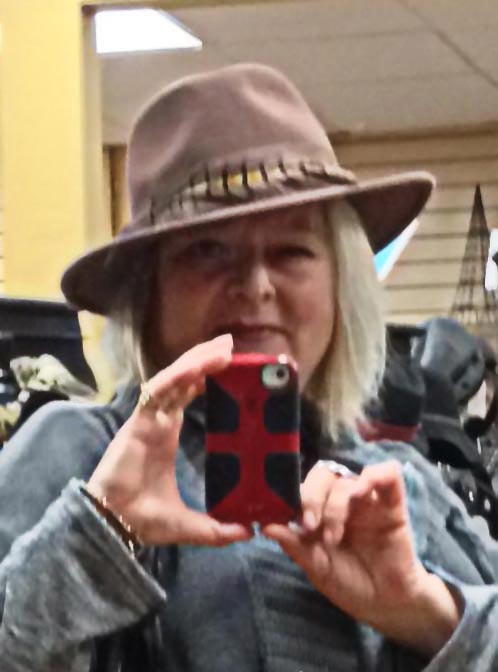 I shop for my clothes and accessories in peculiar places, holes in the walls sort of speak and curiosity shops, it has been my quirk since a young age. 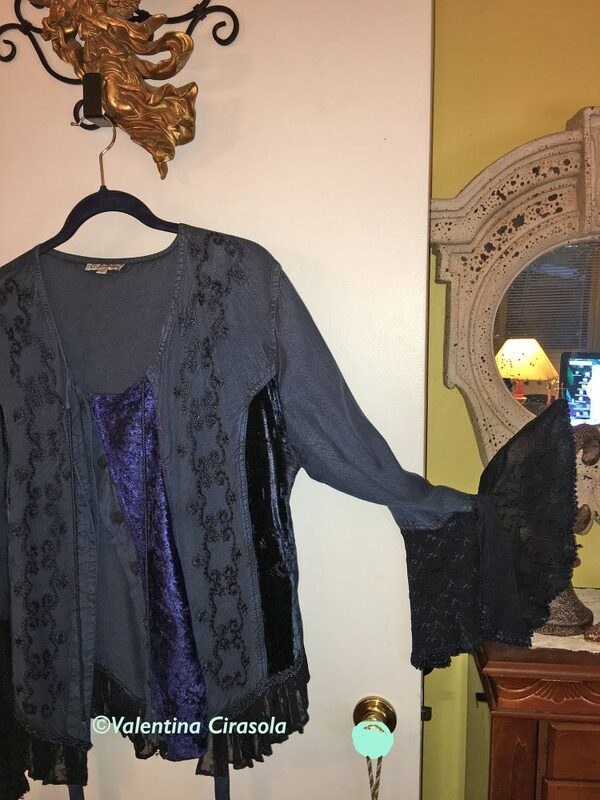 Sometimes I can find an interesting piece in the strangest places, such as ceramic shop, or a vintage shop as it happened with this blue shirt below with beautiful double lacy sleeves, which cover the hands. It was a display in a French furniture and accessories shop, propped on a mannequin and not for sale. I pestered the shop owner, it wasn’t easy, but I got it. People in foreign countries wear different things and different colors. Travelling encourages me to learn about other cultures and study what they wear. Often I bring back home a local piece of fashion of the place I visited, never seen where I live, but only if I can mix and match it with my collection. I don’t buy just to get a souvenir and leave it in my closet, I buy only if it will go with everything I have. Needless to say, I have a photographic memory of the clothes I own. Most of my shirts have long sleeves, which I use all year, summer and winter. Some of them can be worn with jeans or leggings in the morning and a night with a fancier skirt become a more elegant attire for theatre performance. In the summer time I roll up the sleeves for a casual look and in the winter I wear them with long sweater or cardigans. I also buy timeless items and no one will have say a shirt is 1986 or 2016. I buy clothes good for my texture and colors and that is it. 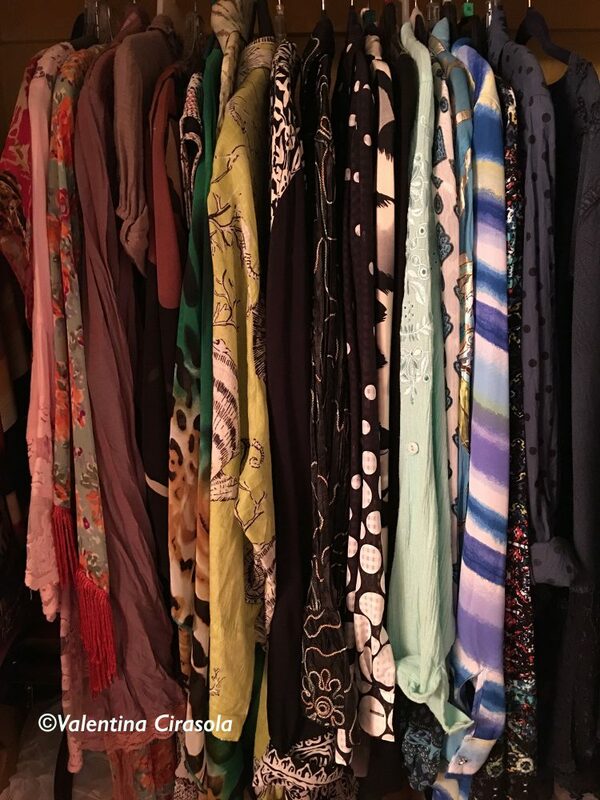 Keeping a collection of shirts or in general good clothes is a work of dedication to ourselves. It is our responsibility to keep the body in shape and be able to fit in our collection for several years.